Mr. Williams joined HRS in 1998 as Vice President/National Accounts Manager. He was promoted to Executive Vice President and Managing Director of Corporate Services in 2000. In November 2005, David was promoted to Executive Vice President and Chief Operating Officer. Mr. Williams was promoted to President and Chief Executive Officer of HRS effective January 1, 2016. 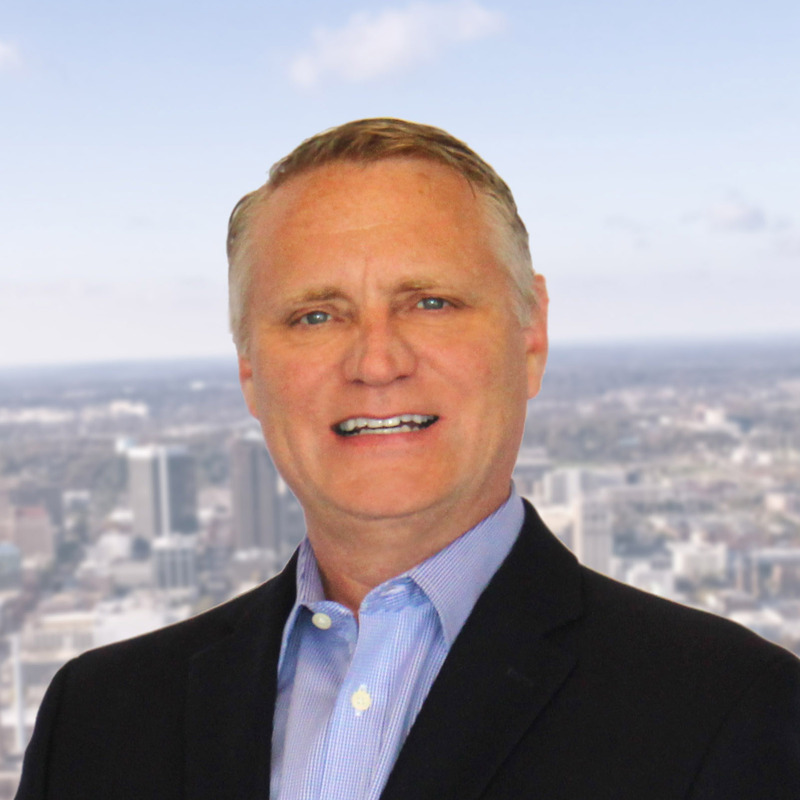 Before joining Harbert Realty Services, Inc., Mr. Williams was with Ford Motor Land where he had finance and management responsibilities for Ford’s global corporate and investment real estate portfolio. In 1992, Mr. Williams joined Arthur Anderson – the world’s largest accounting and consulting firm specializing in operational and strategic consulting to the capital markets, public and private real estate owners and investors. Mr. Williams graduated from The University of Michigan in 1988 with a degree in Architecture from the Taubman School of Architecture and Urban Planning. Mr. Williams completed his graduate studies at Georgia State University and earned a Master’s degree in Real Estate Finance in 1992. Mr. Williams is a stockholder of Harbert Realty Services and is a member of its Board of Directors, Executive and Investment Committees. He serves on the board of the CORE Network – a private industry group. Mr. Williams is actively involved in numerous Birmingham area civic and non-profit organizations and foundations.